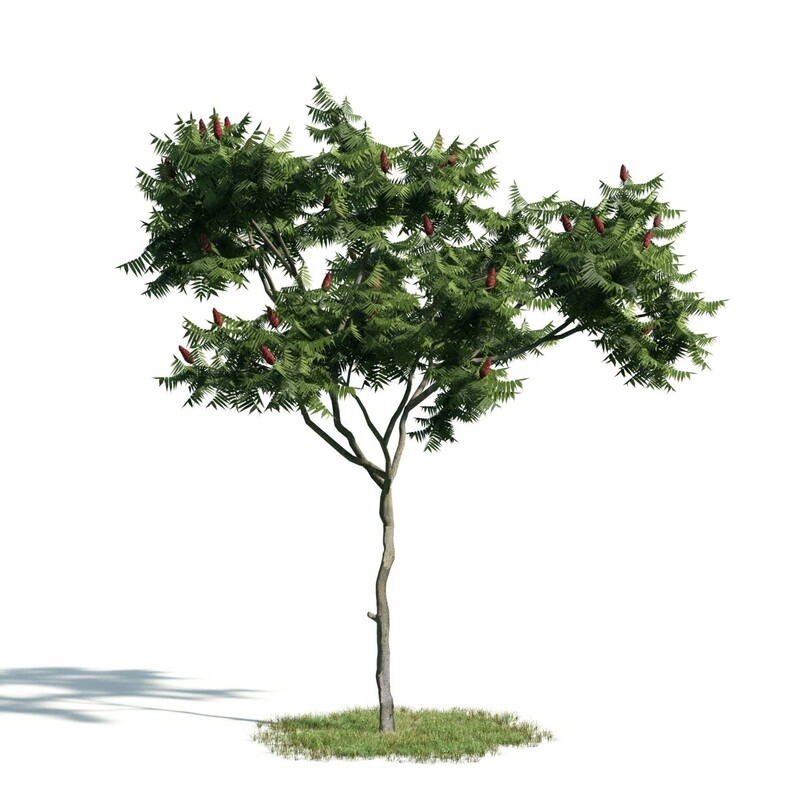 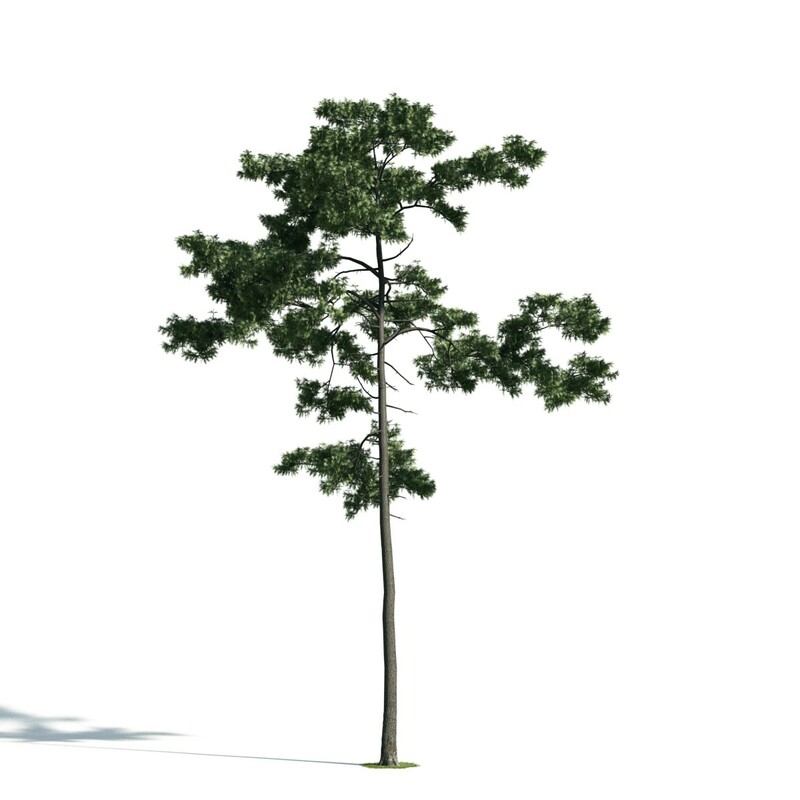 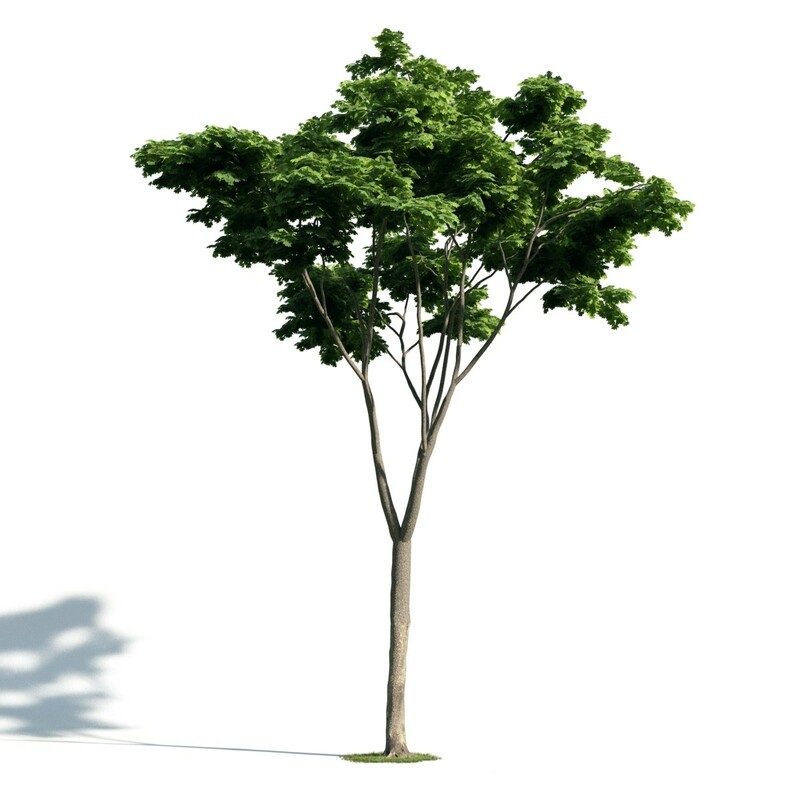 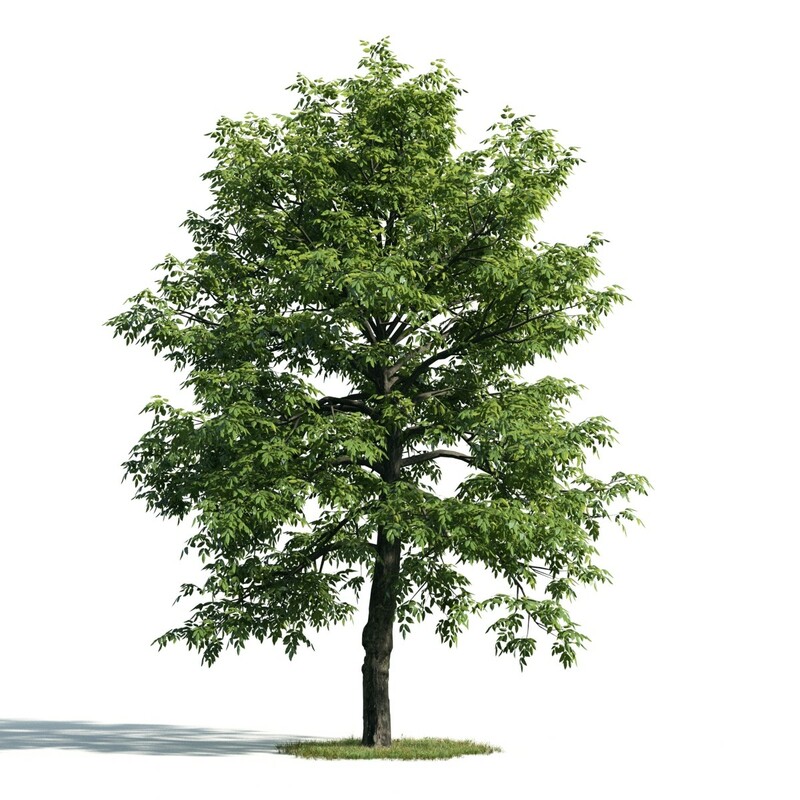 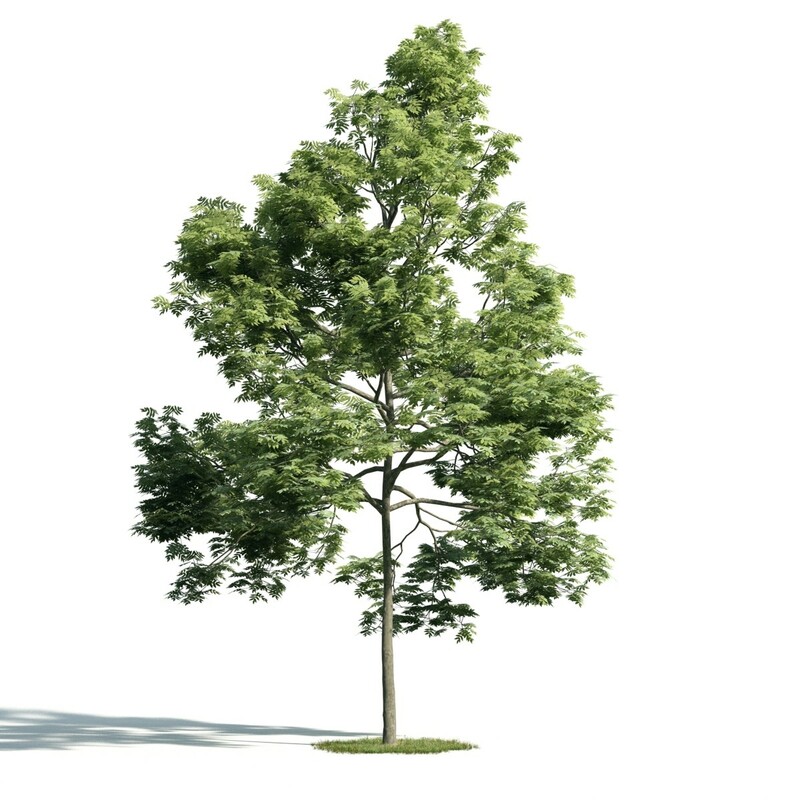 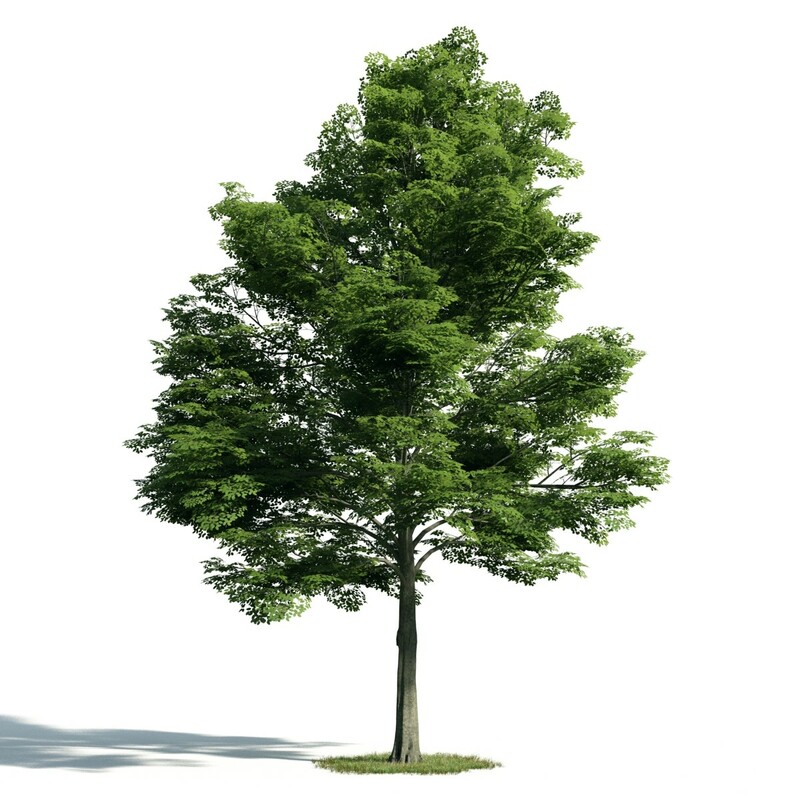 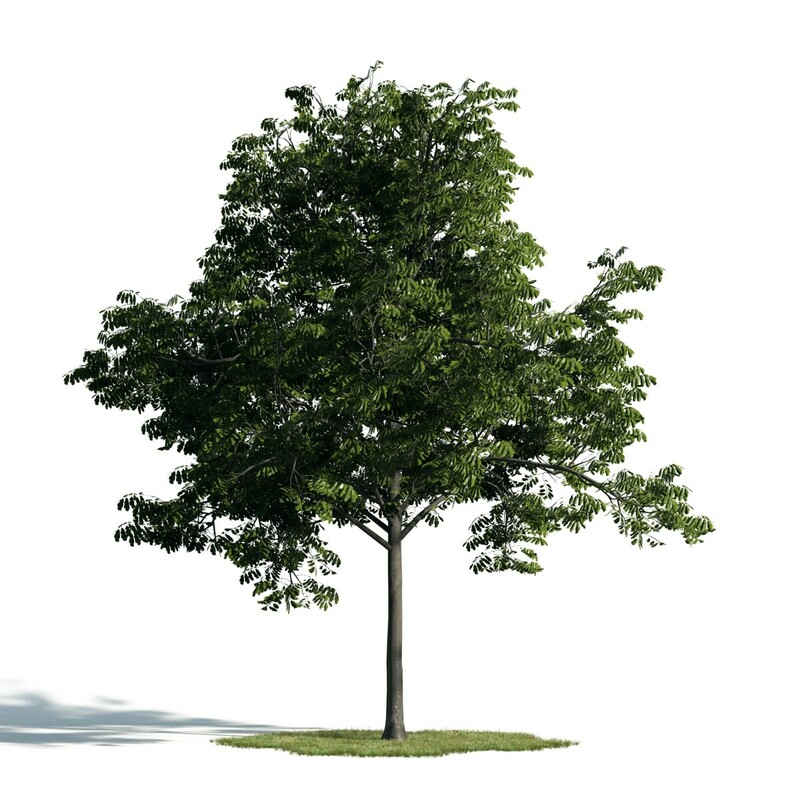 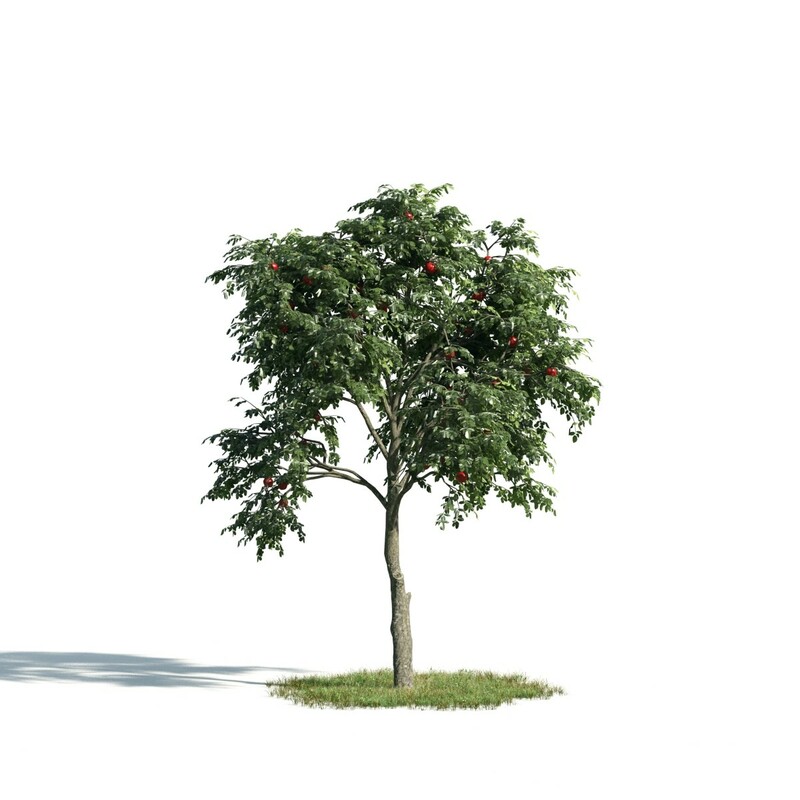 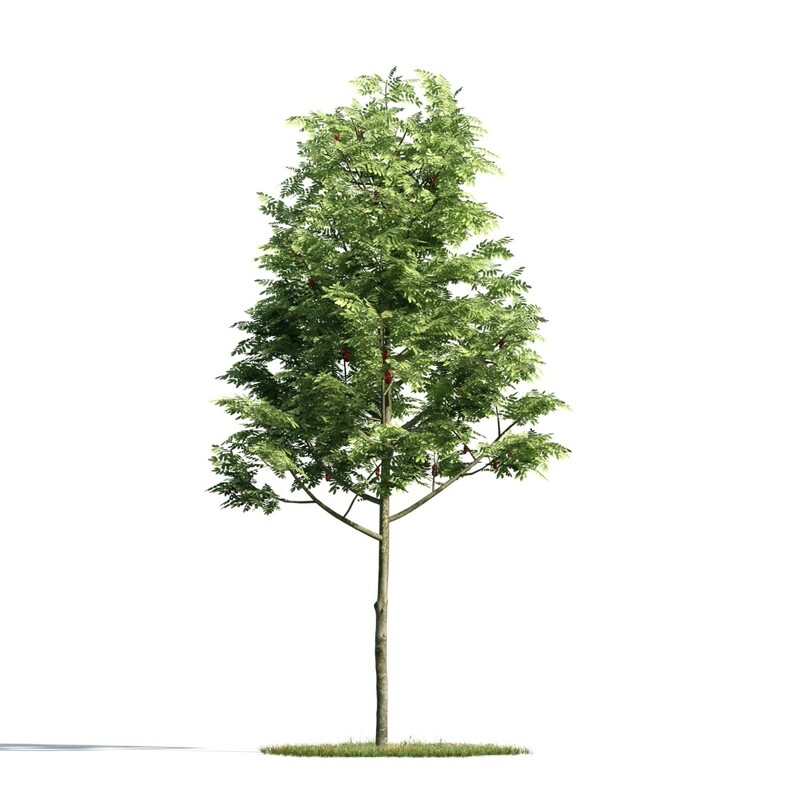 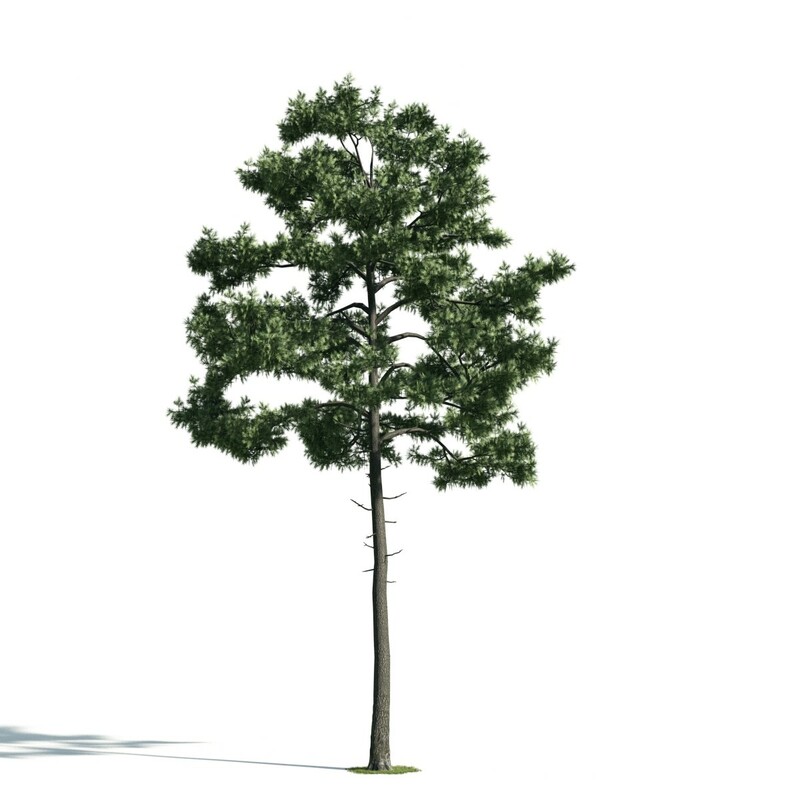 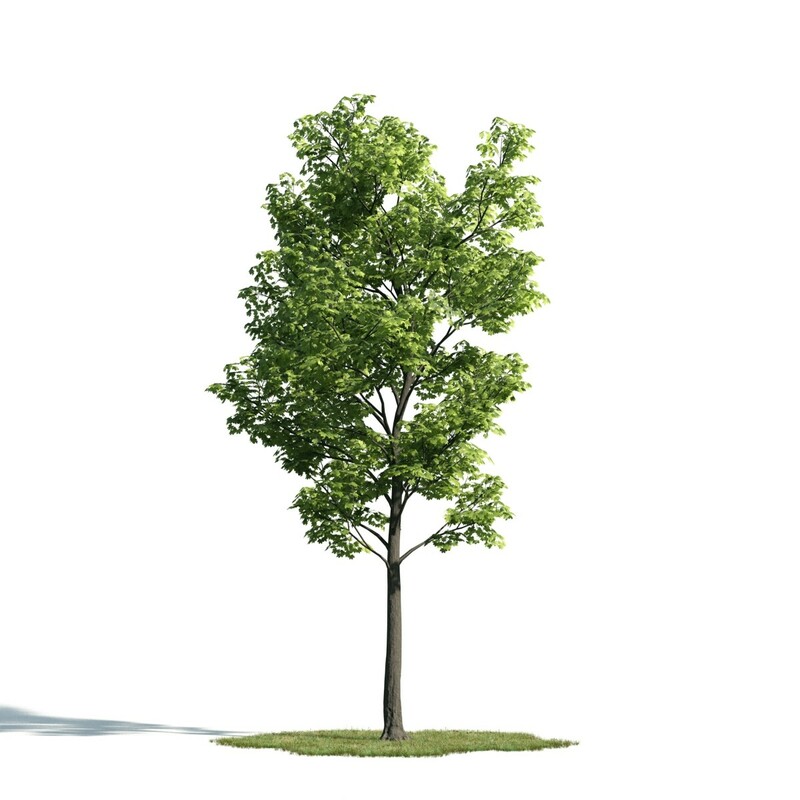 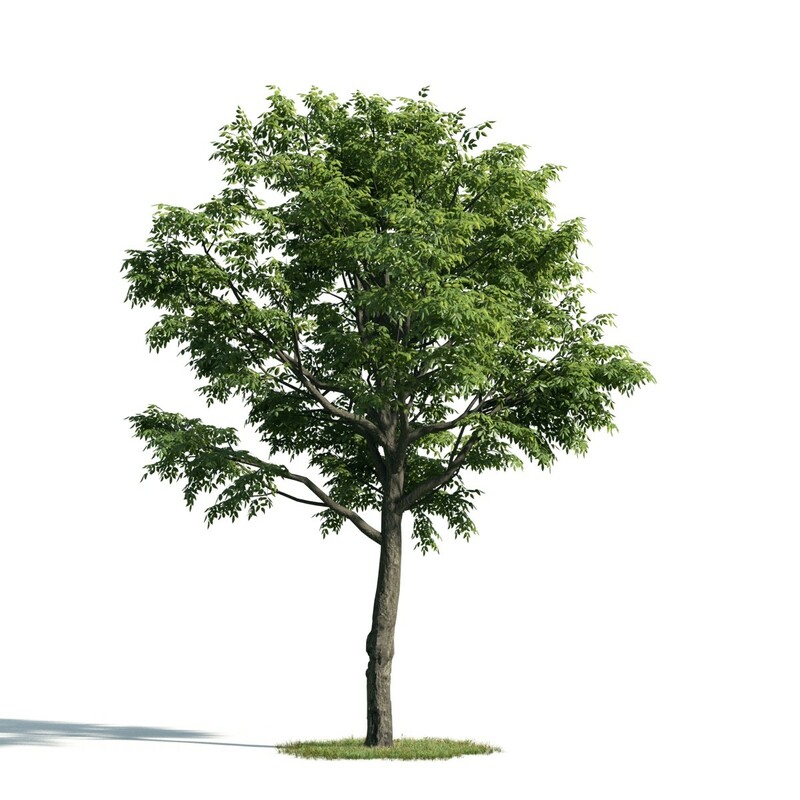 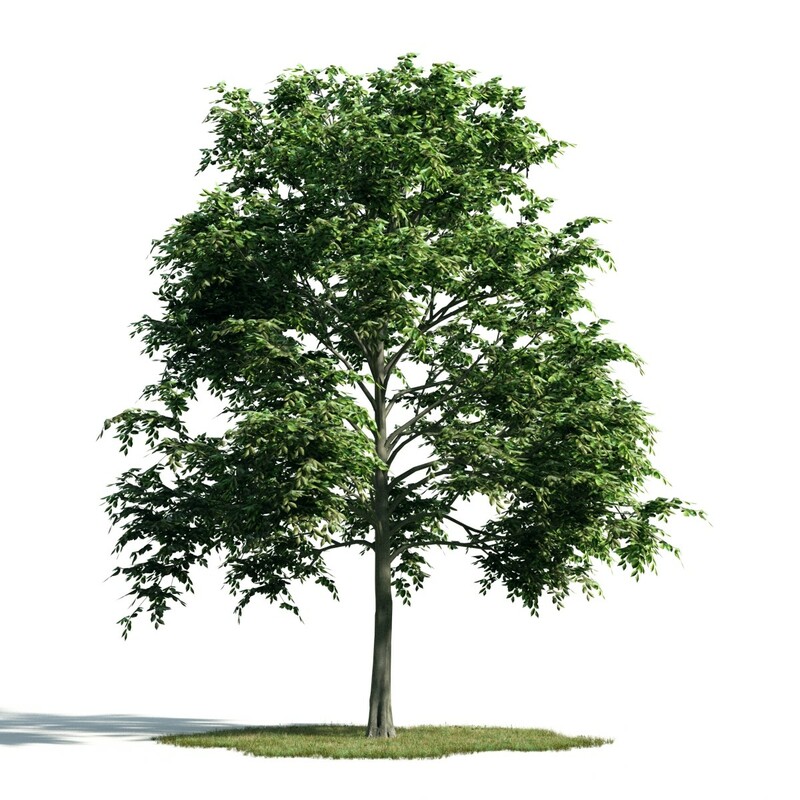 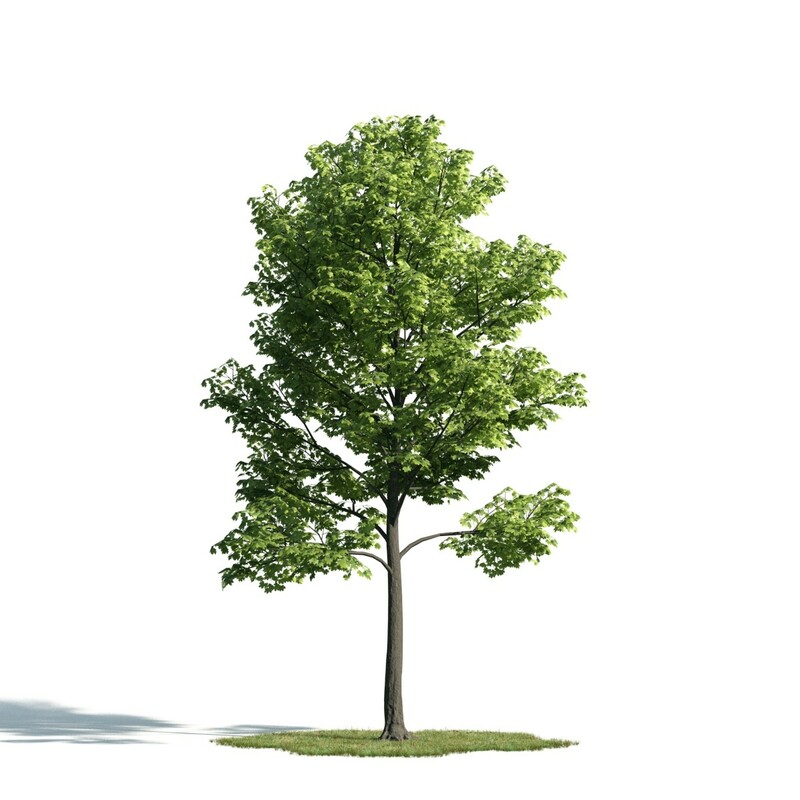 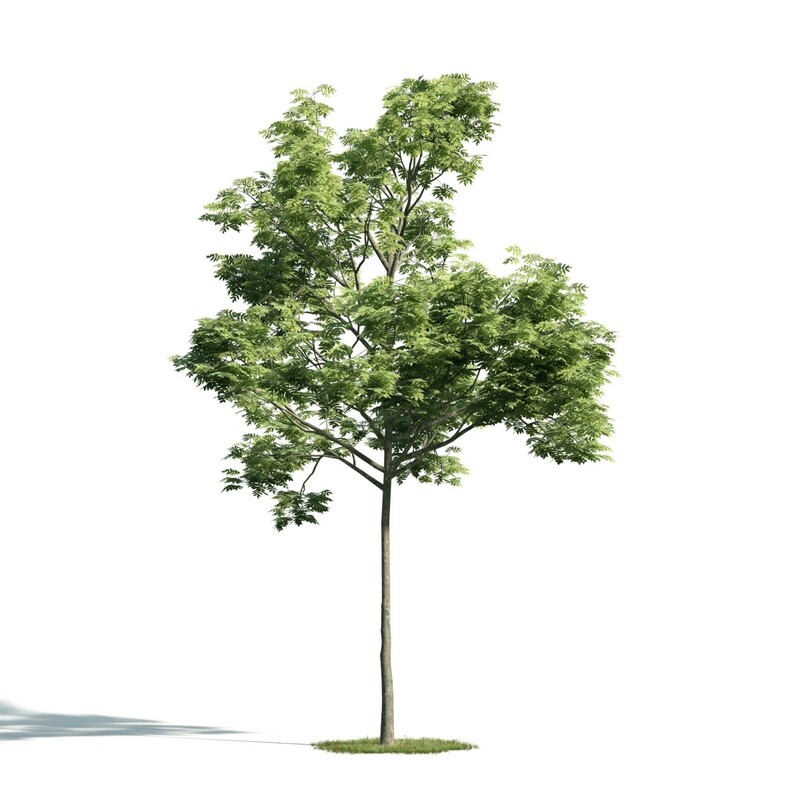 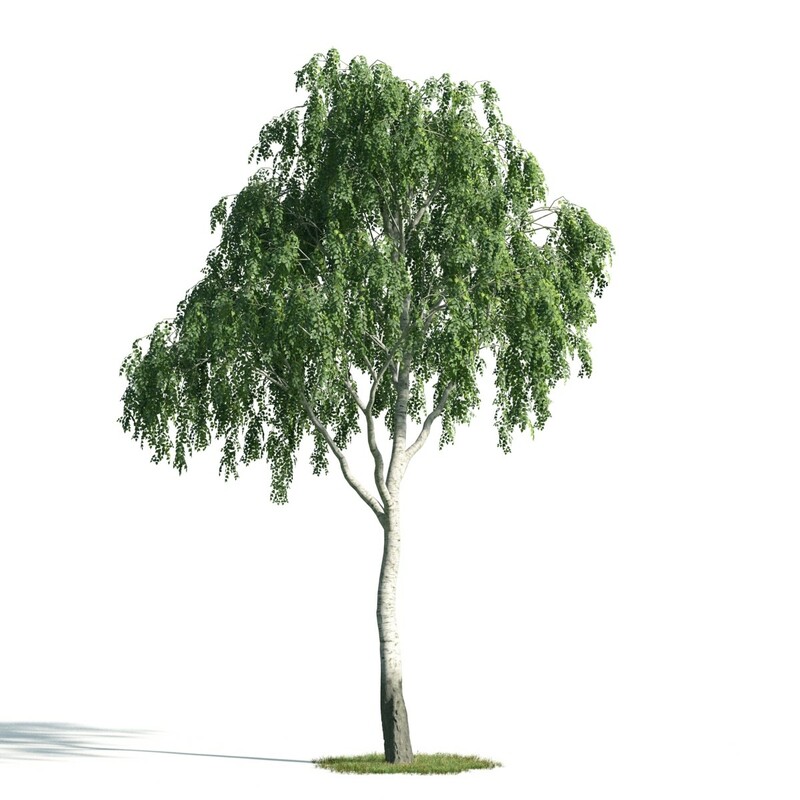 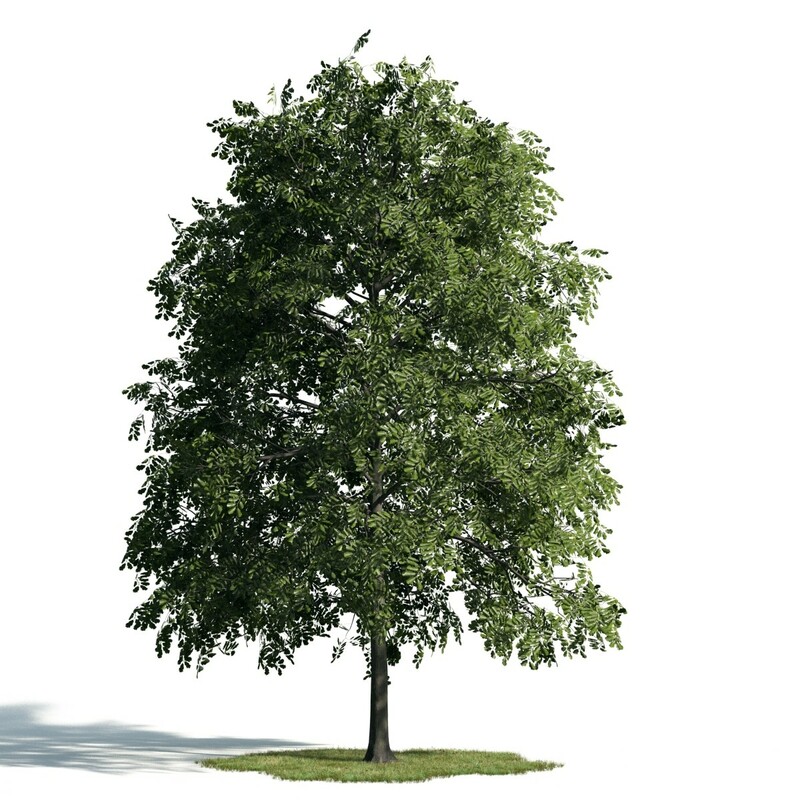 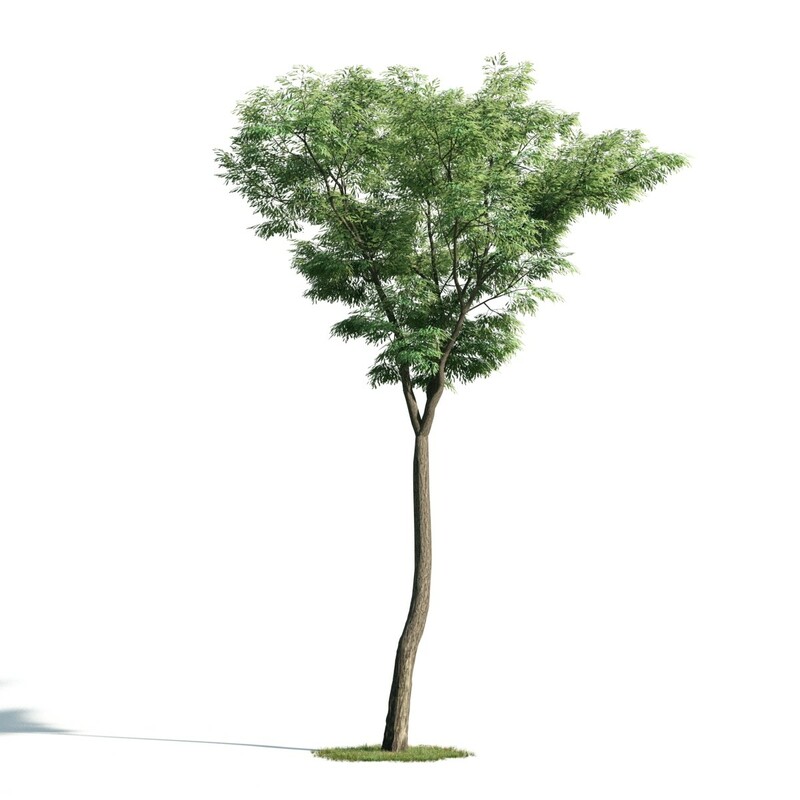 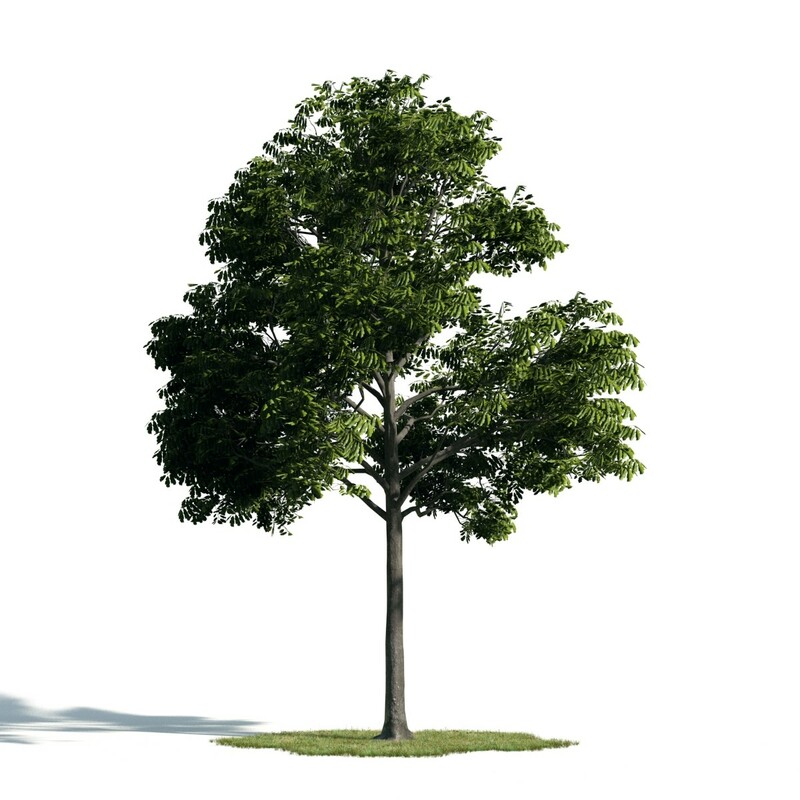 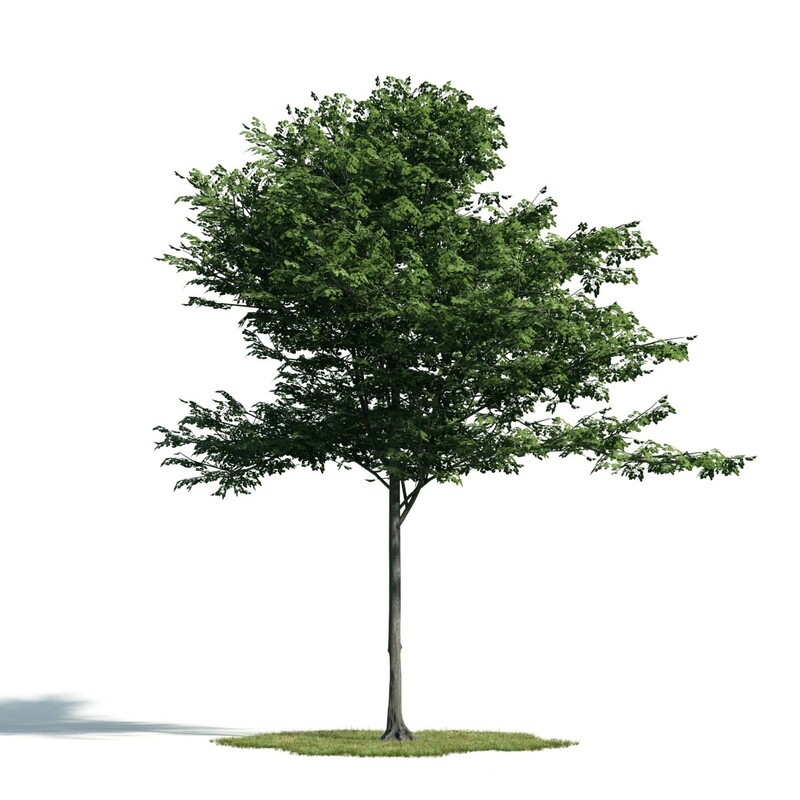 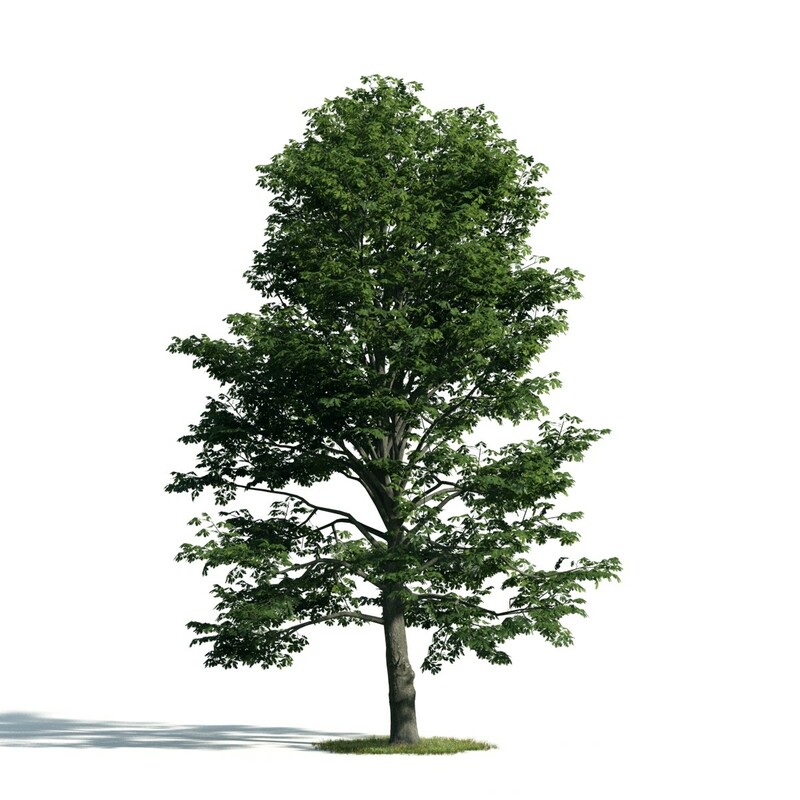 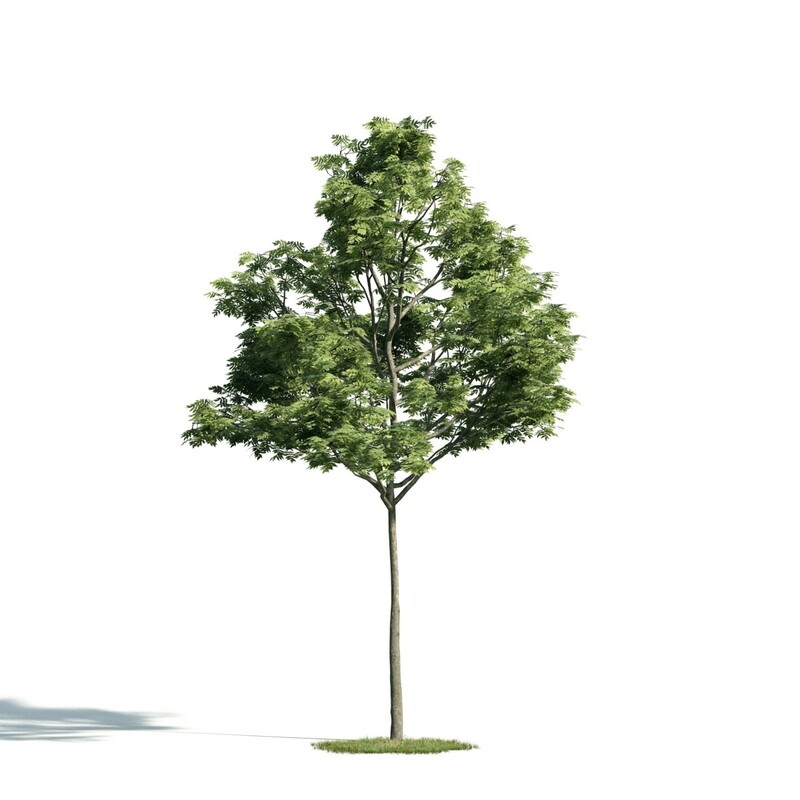 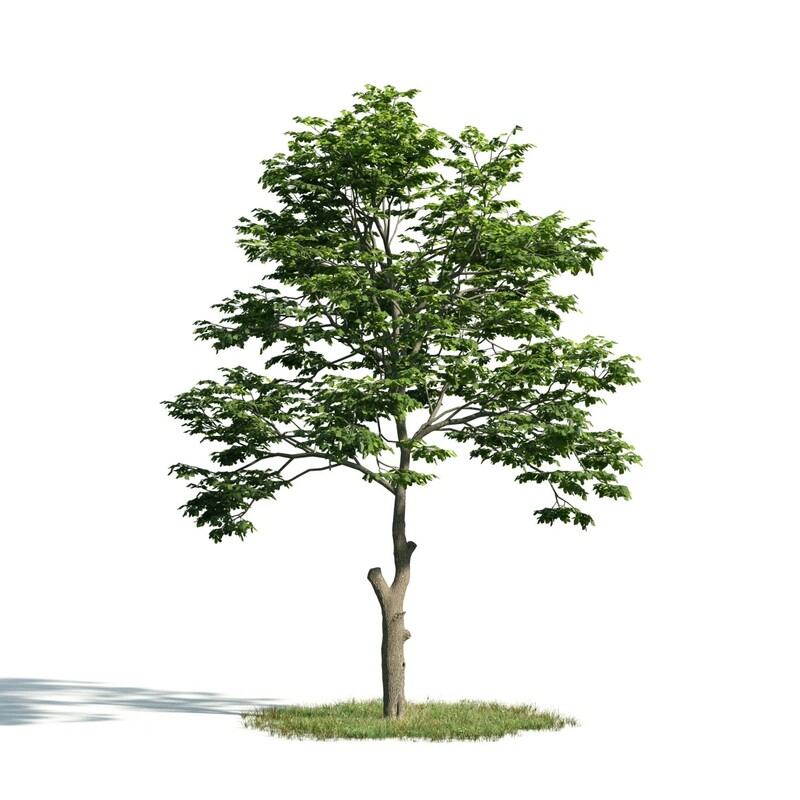 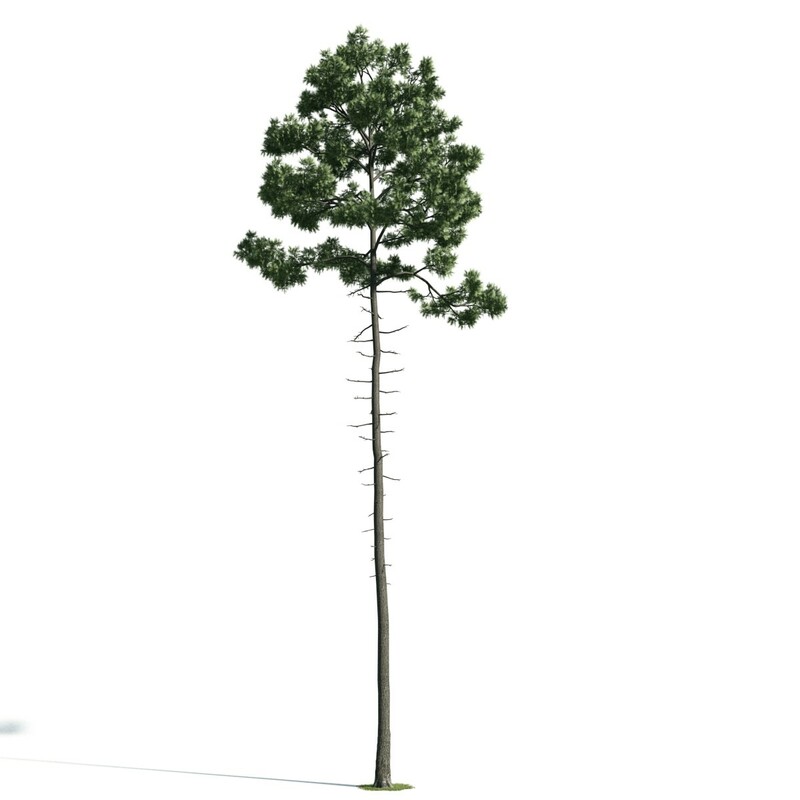 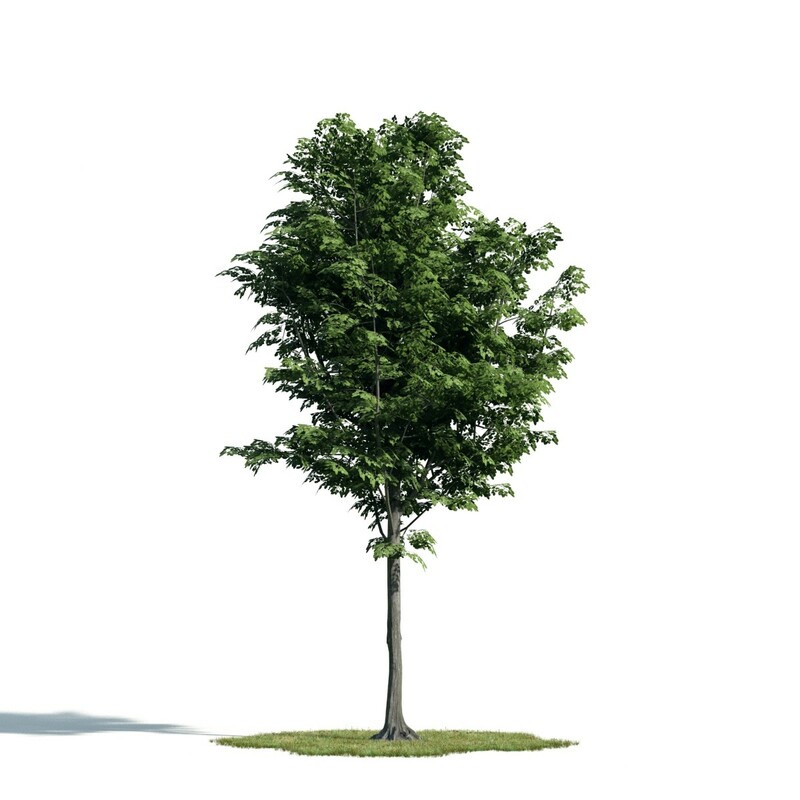 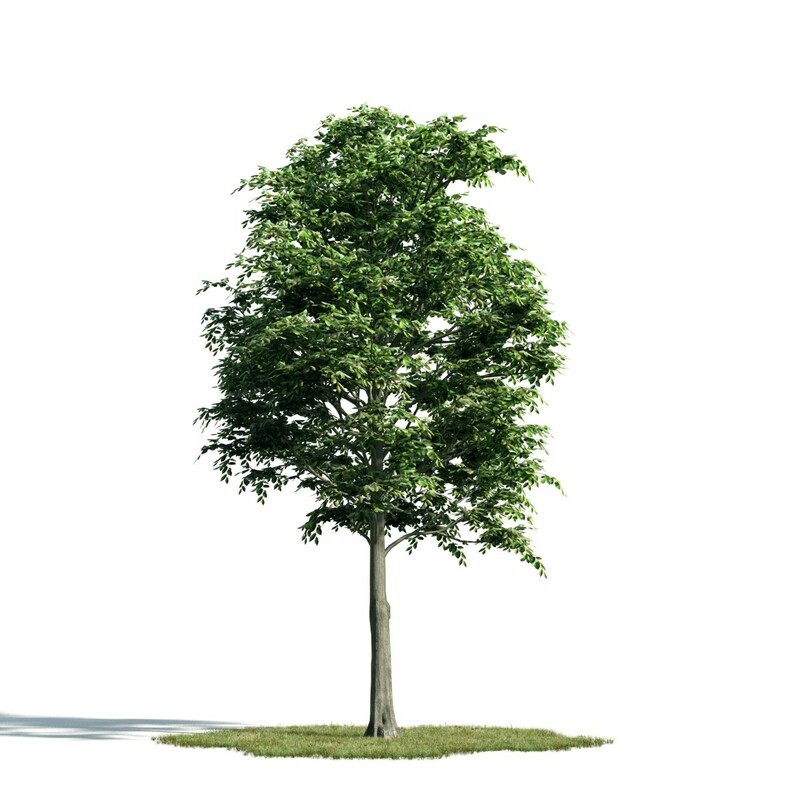 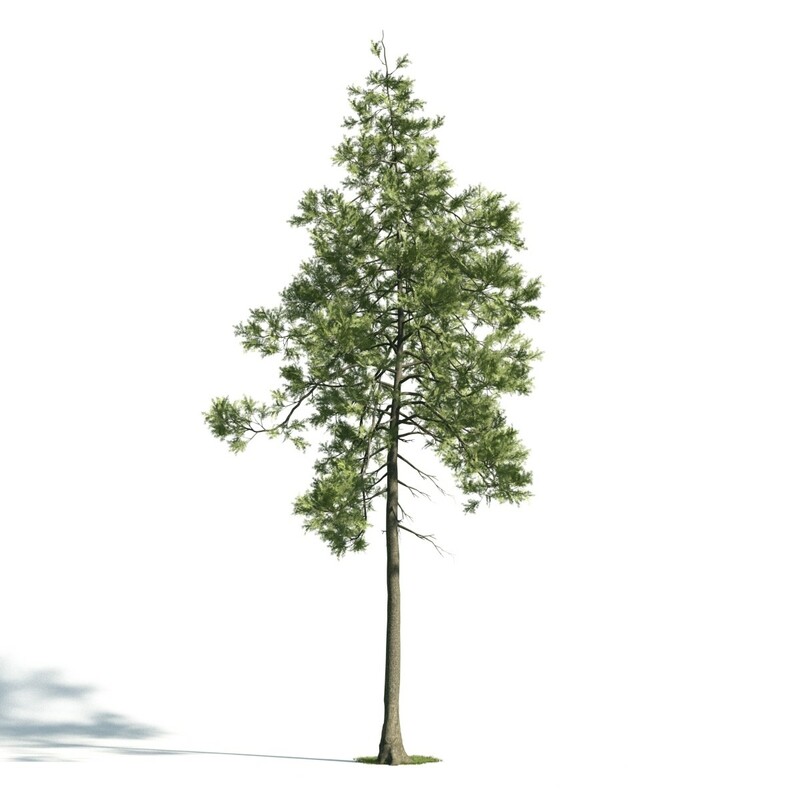 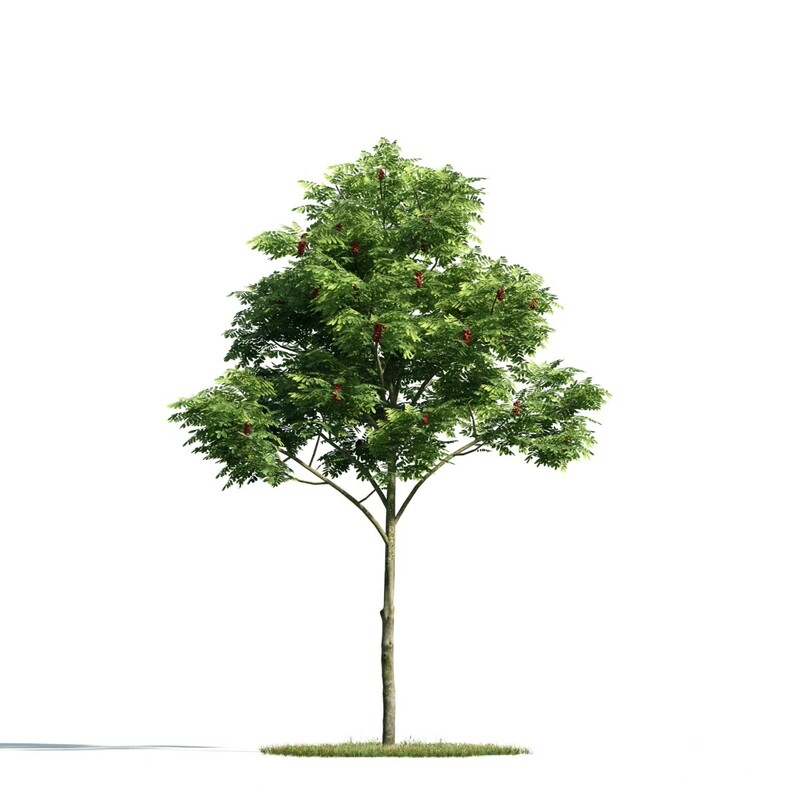 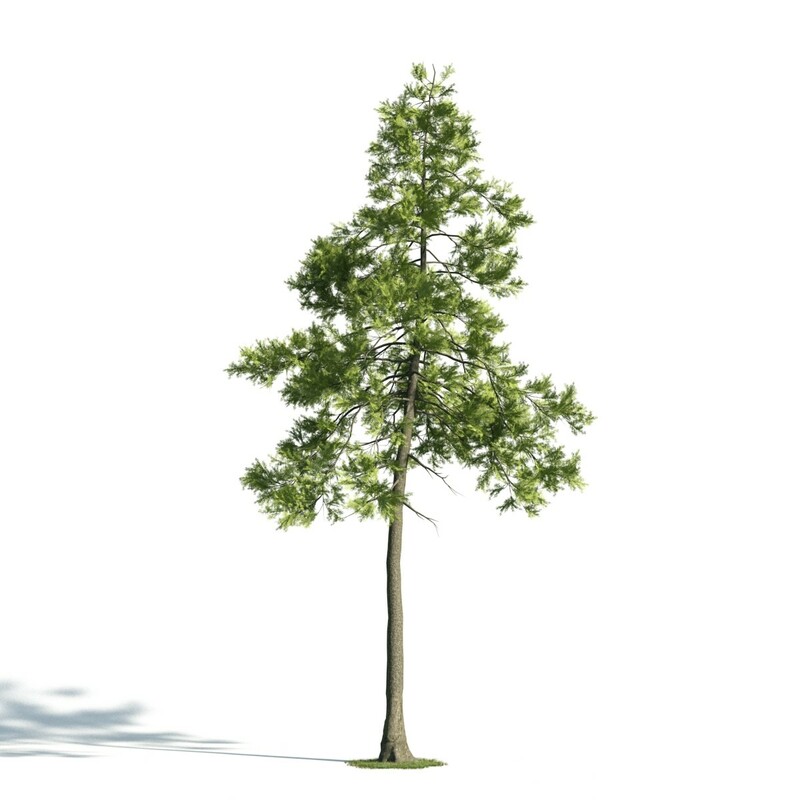 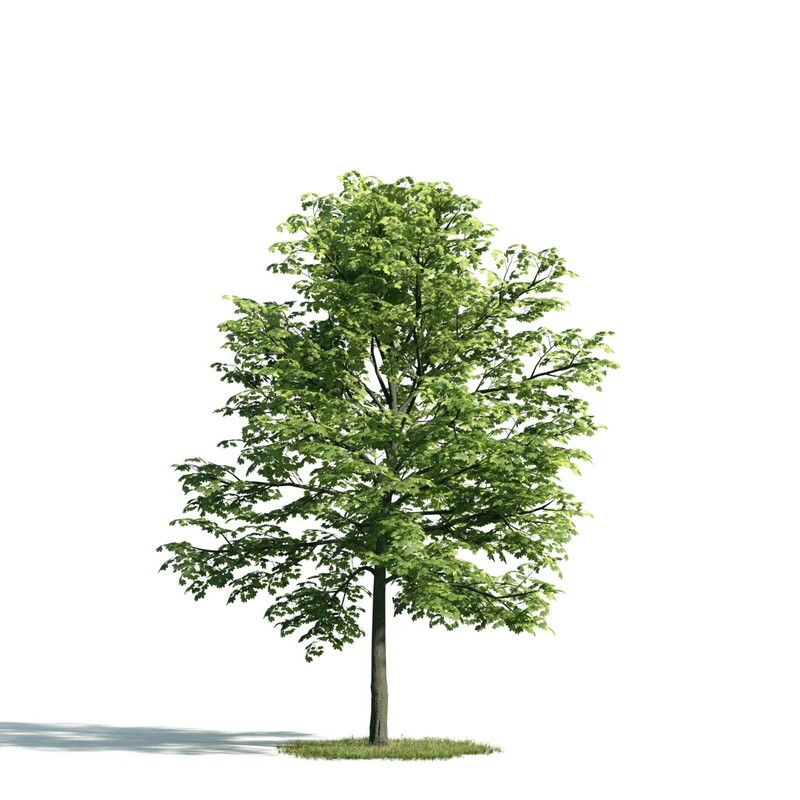 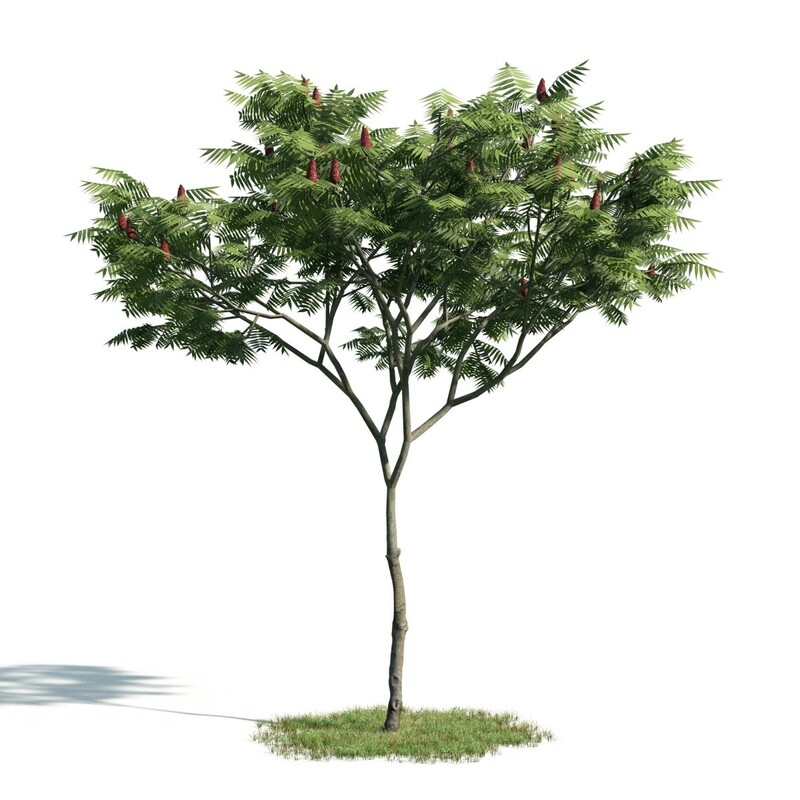 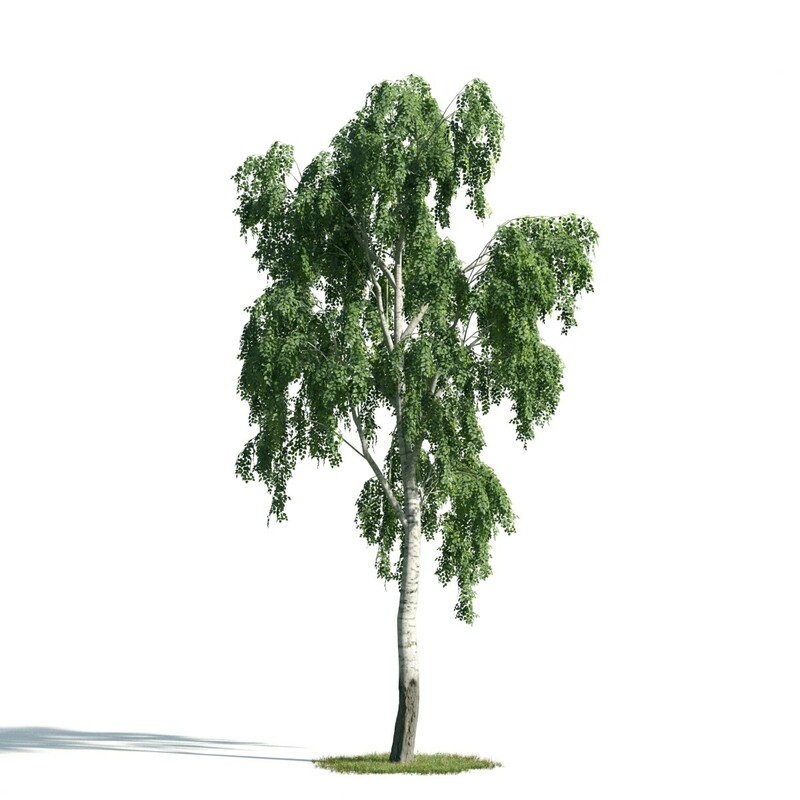 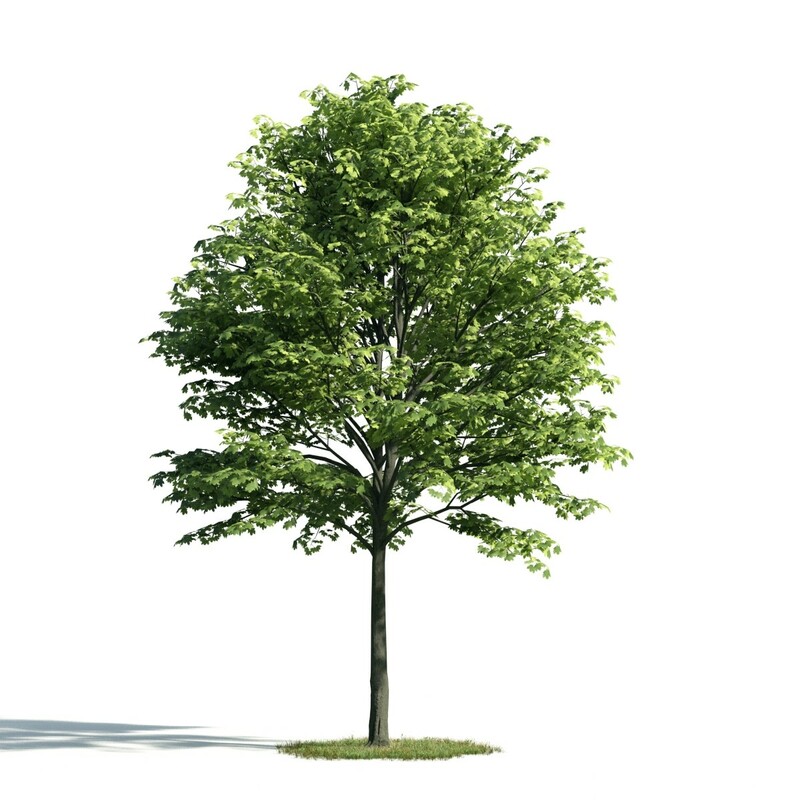 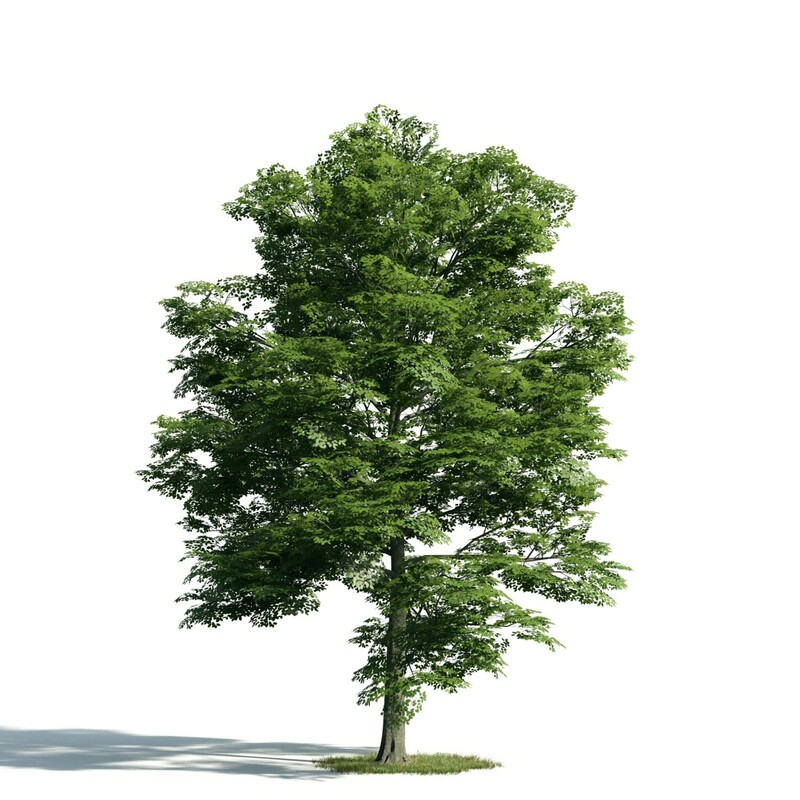 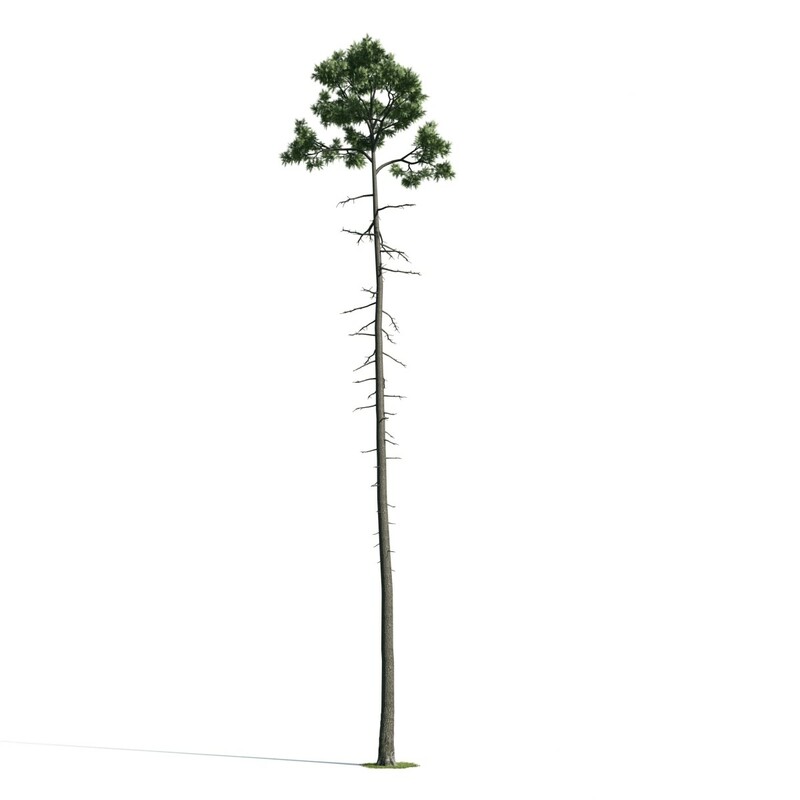 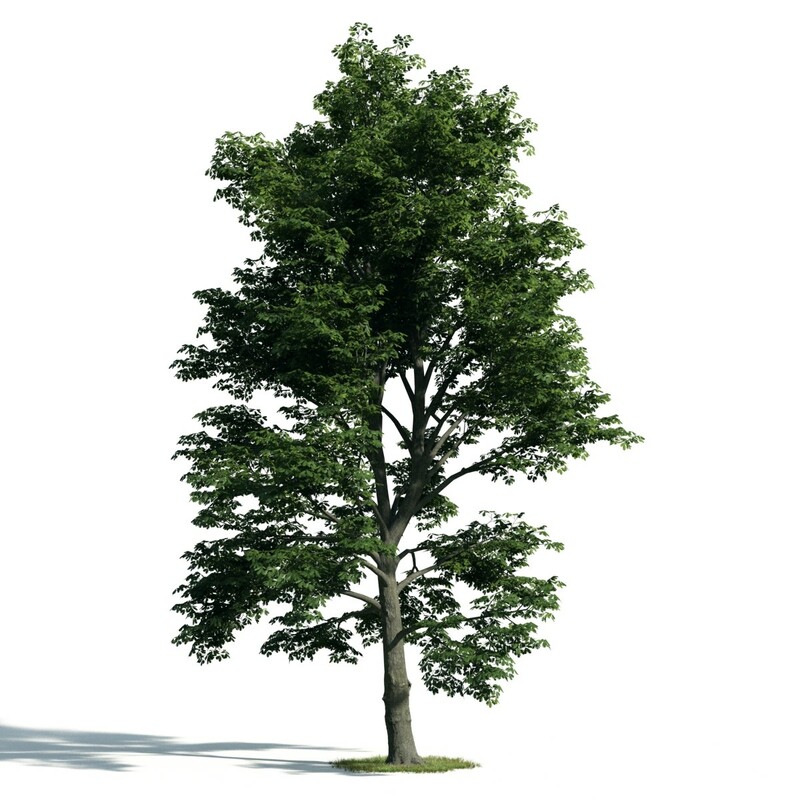 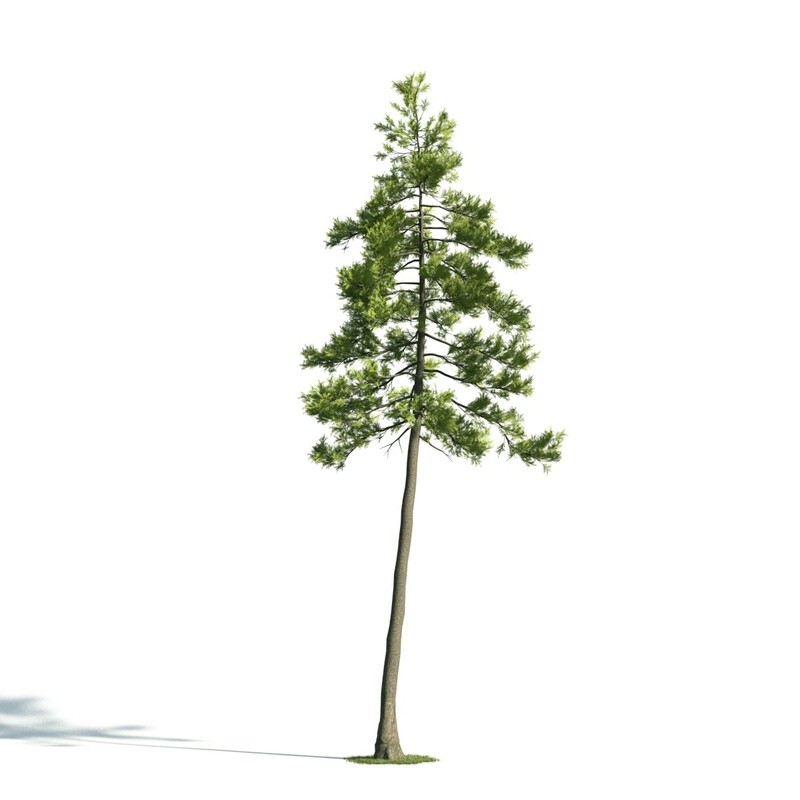 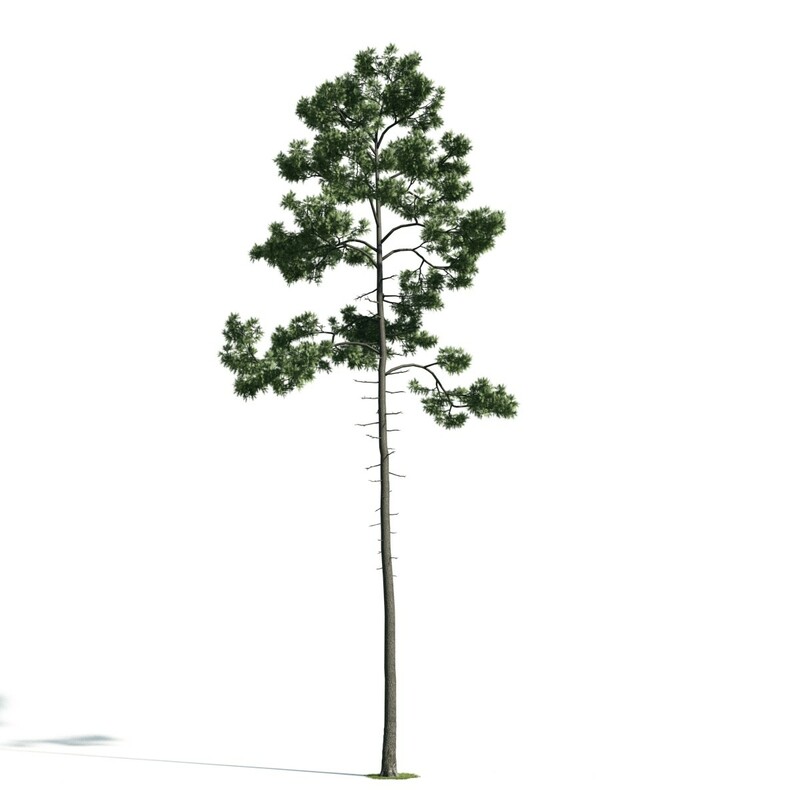 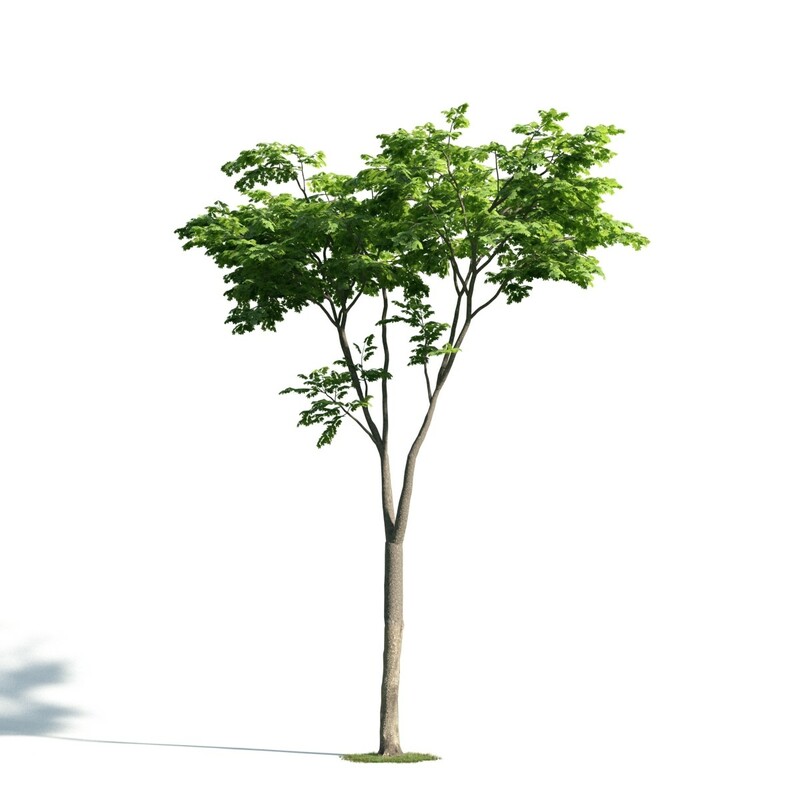 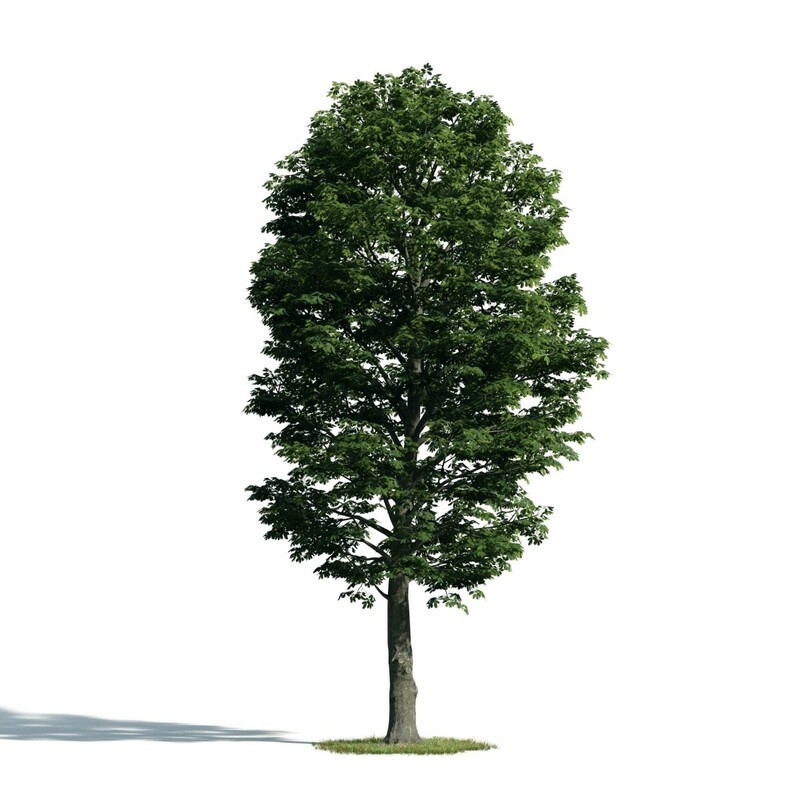 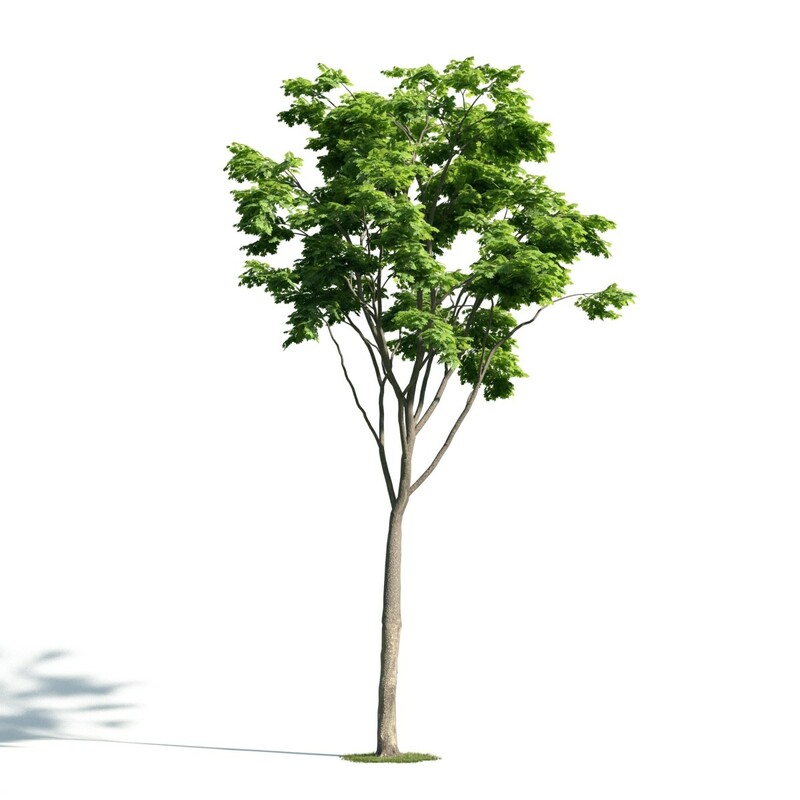 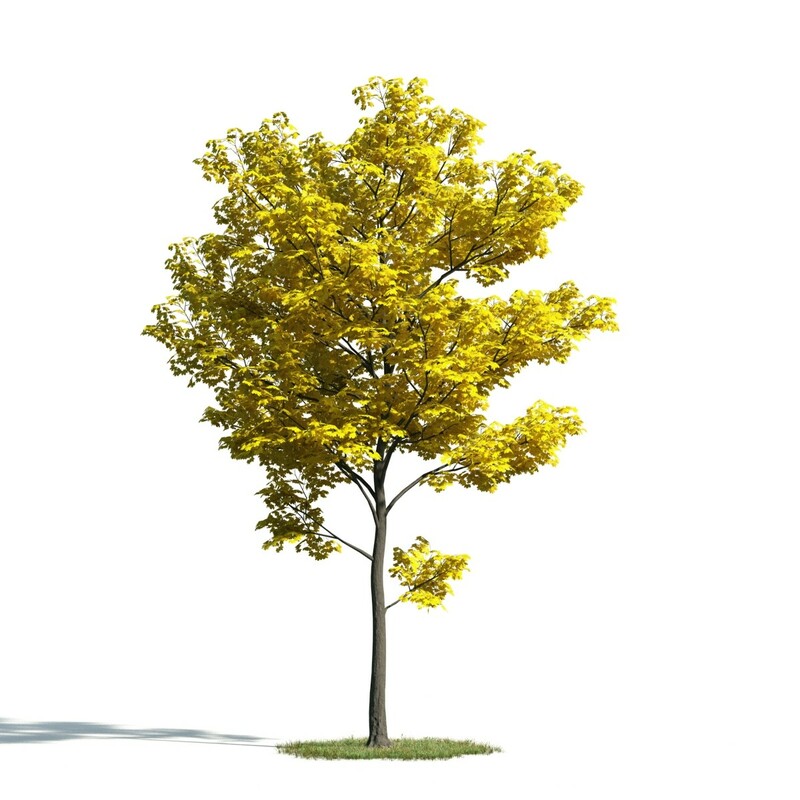 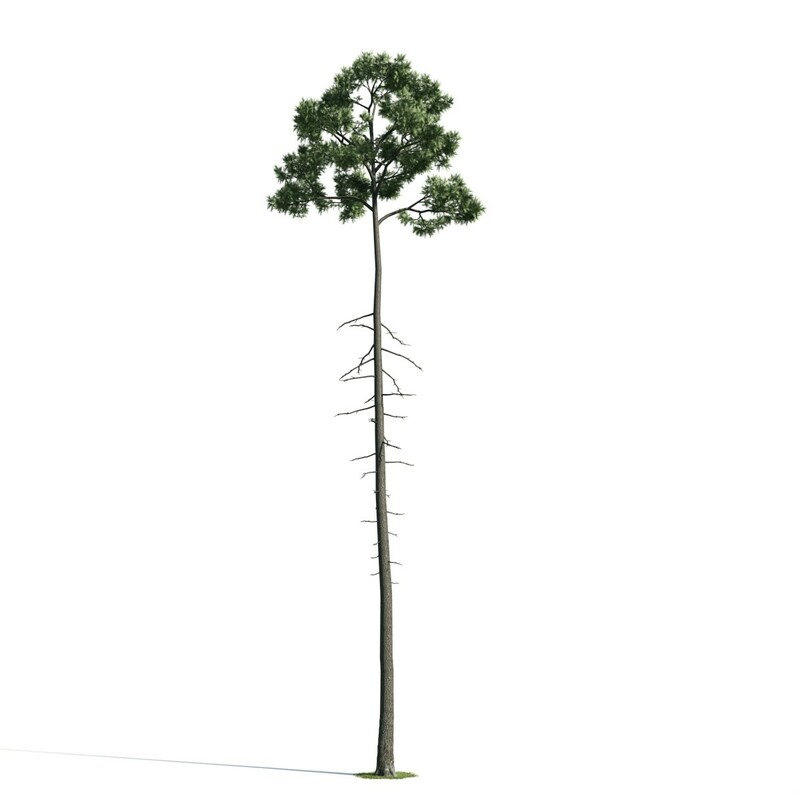 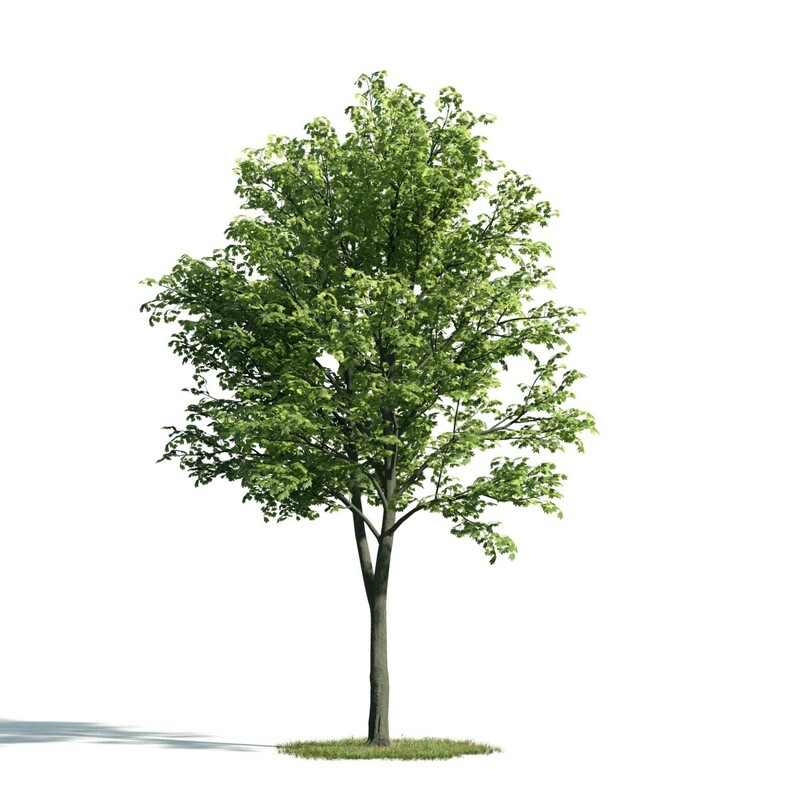 High quality low poly animated 3d model of a tree with 3d-scanned bark. 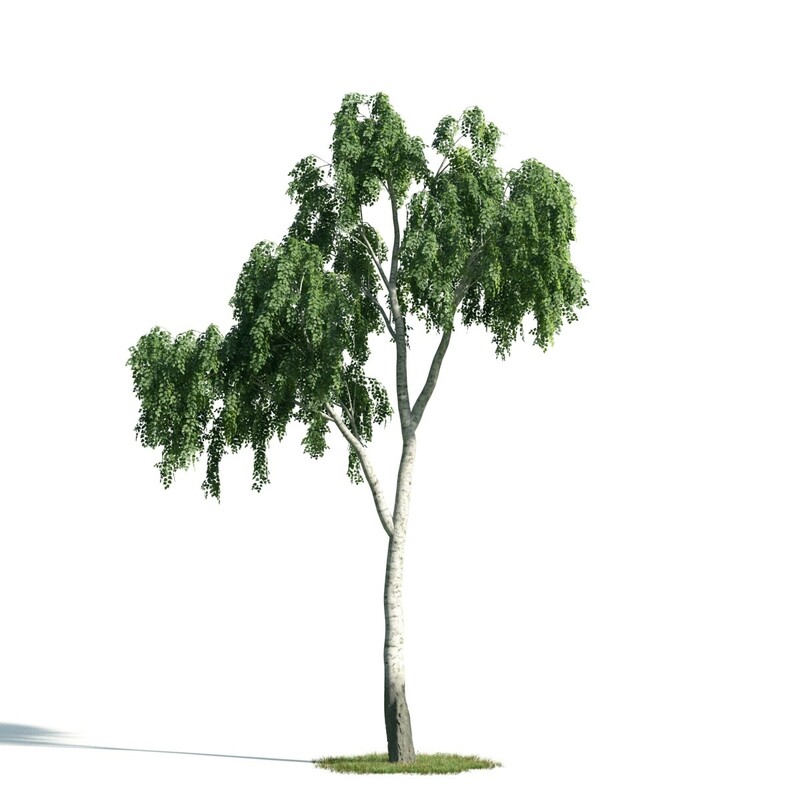 It is ready to use, just put it into your scene. 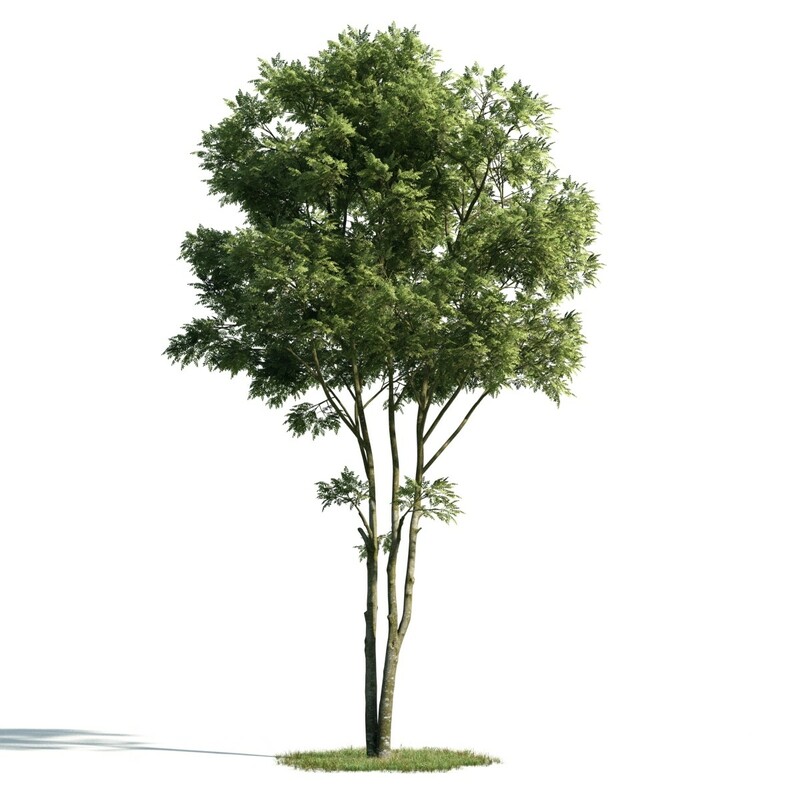 Presented model was rendered in V-ray with 3ds max. 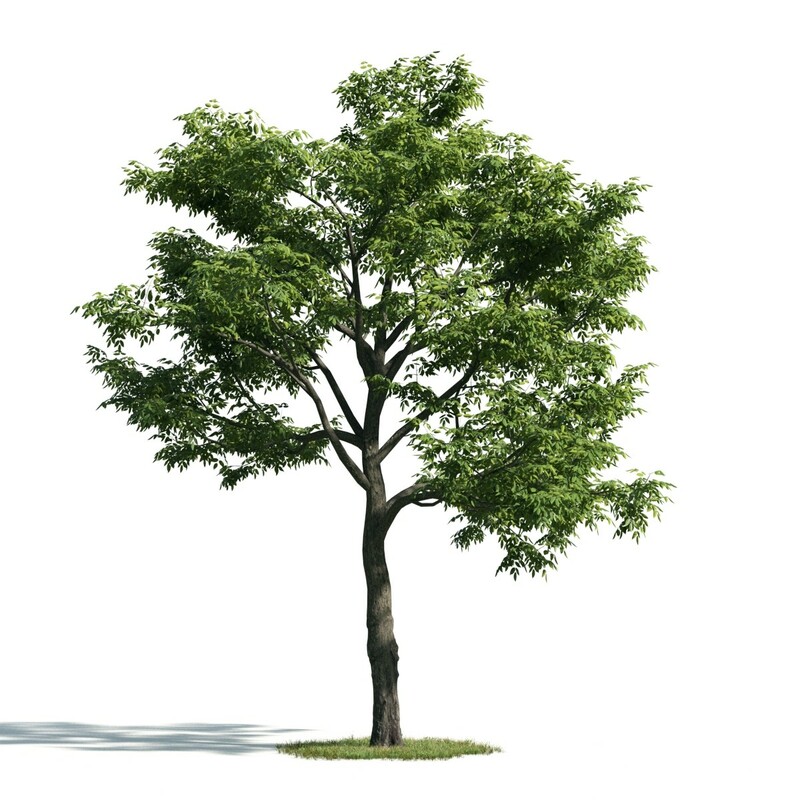 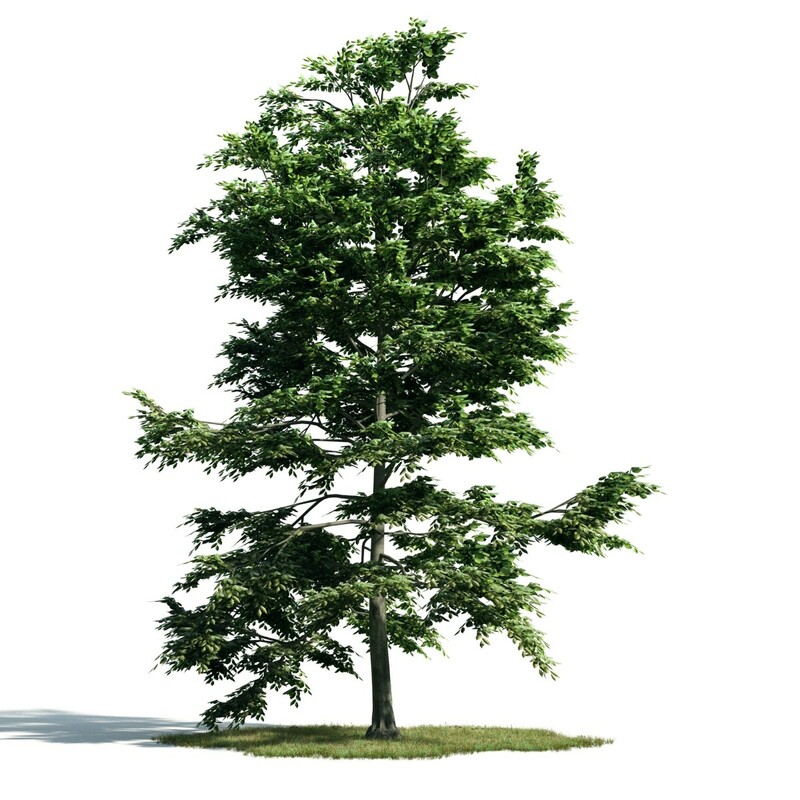 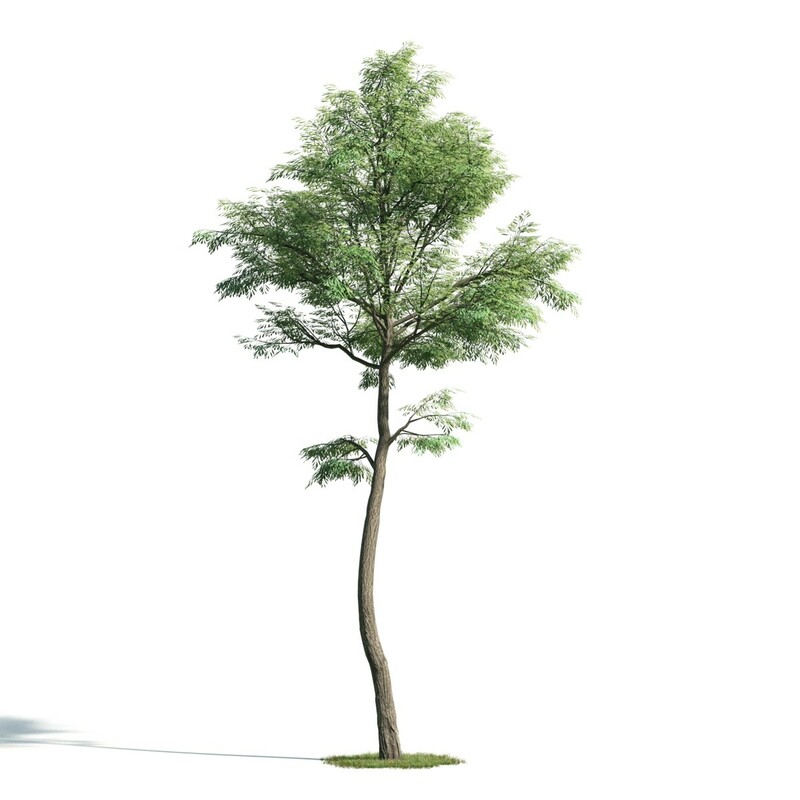 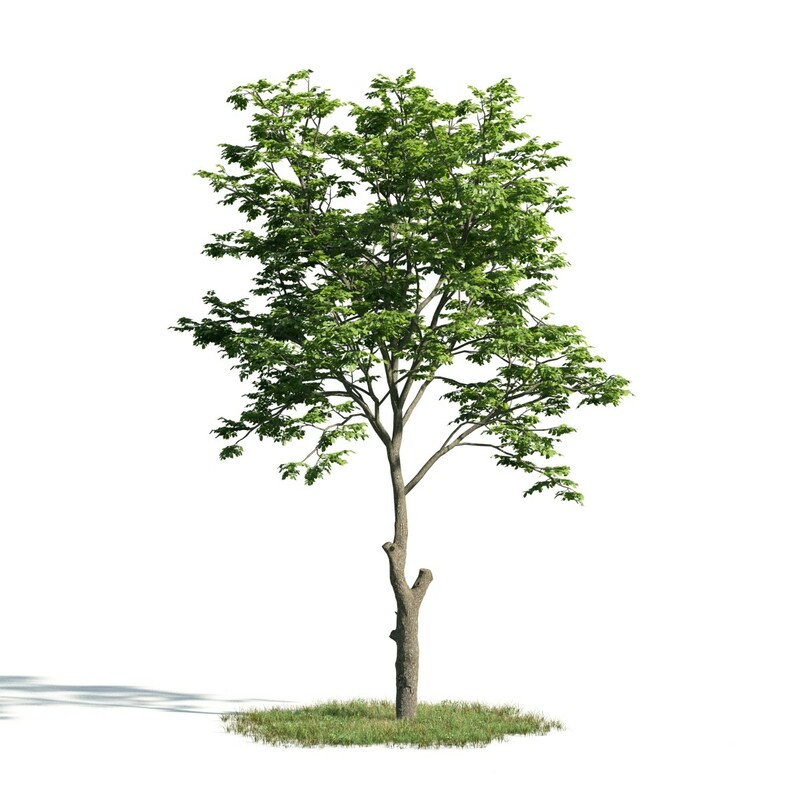 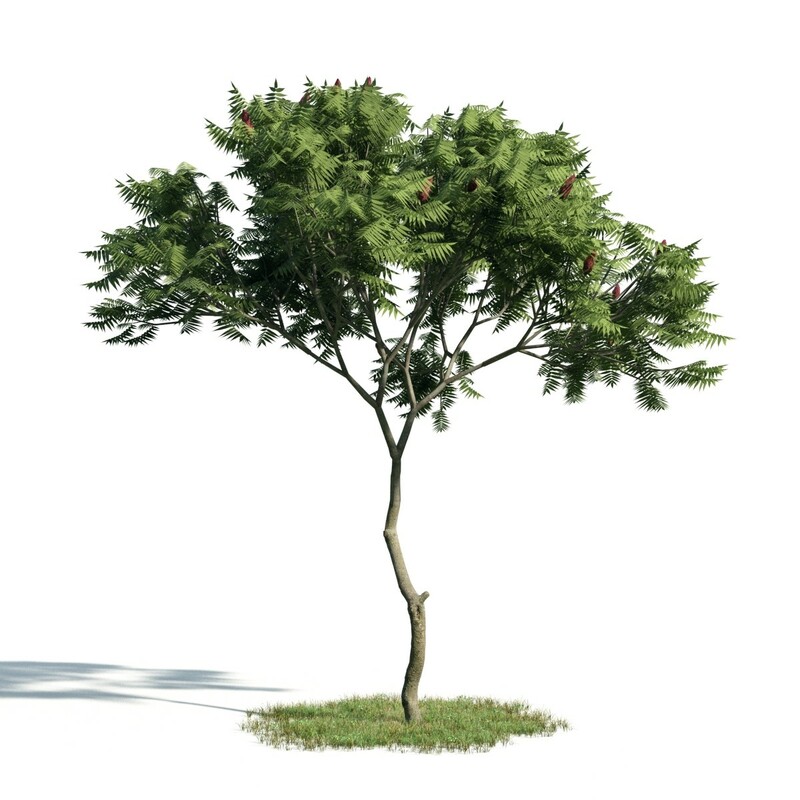 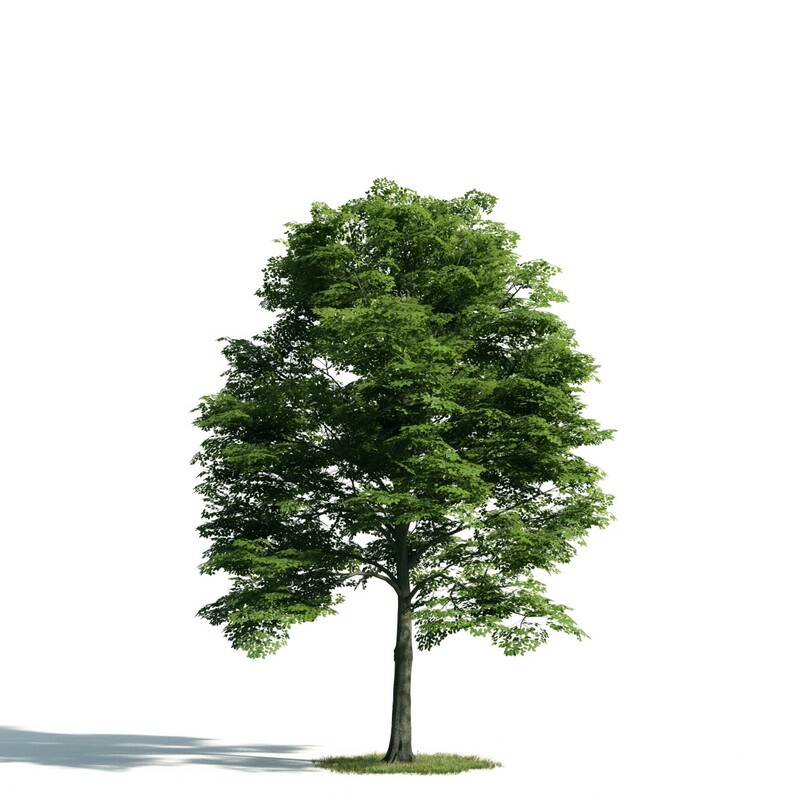 Tree is animated using point cache file PC2. 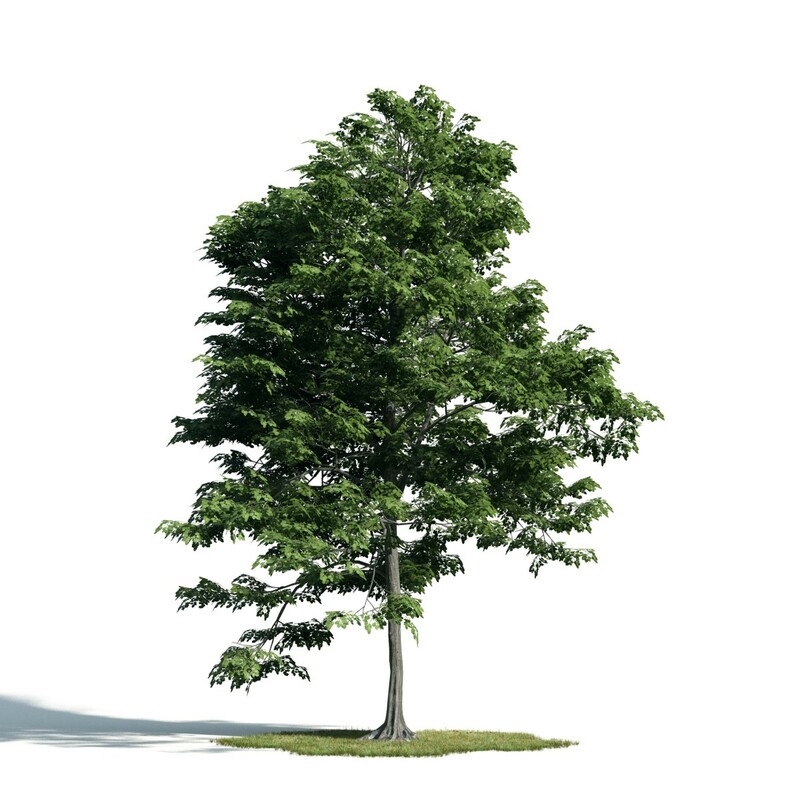 The animation can be easy removed by turning off PC modifier. 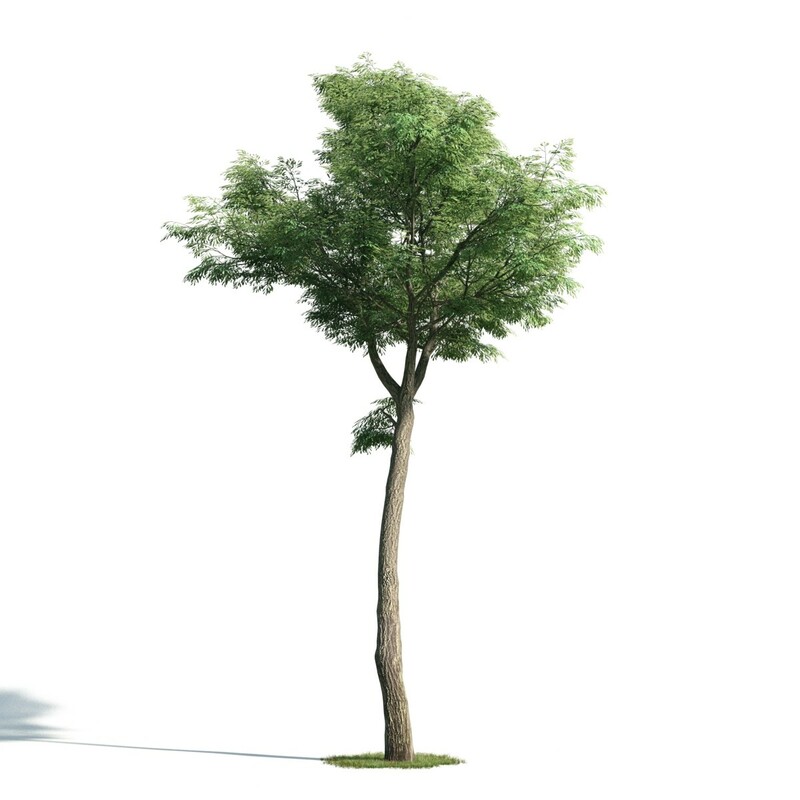 C4D, OBJ and FBX files are NOT animated.